TME’s offer has been enriched by a new group of products from ELESA+GANTER, a manufacturer of plastic and metal machine components. 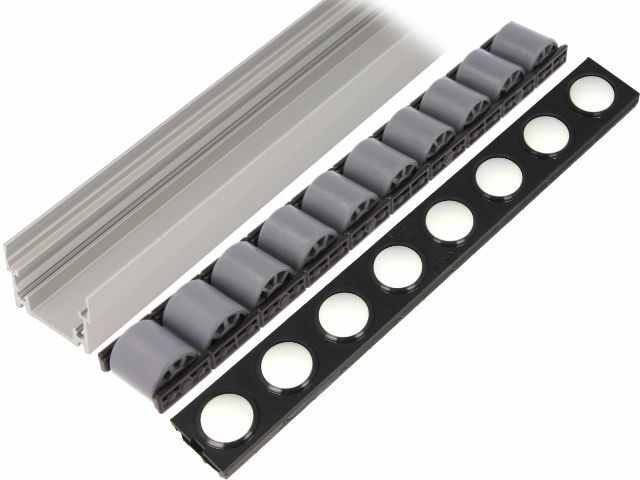 The ELEROLL modular roller tracks system is designed for industrial applications. Its main advantage is the ability to create a fully professional transport line in a very short time. The ELEROLL can streamline e.g. warehousing, storage, and packaging processes. Discover the full offer of the ELEROLL series and other ELESA+GANTER products.